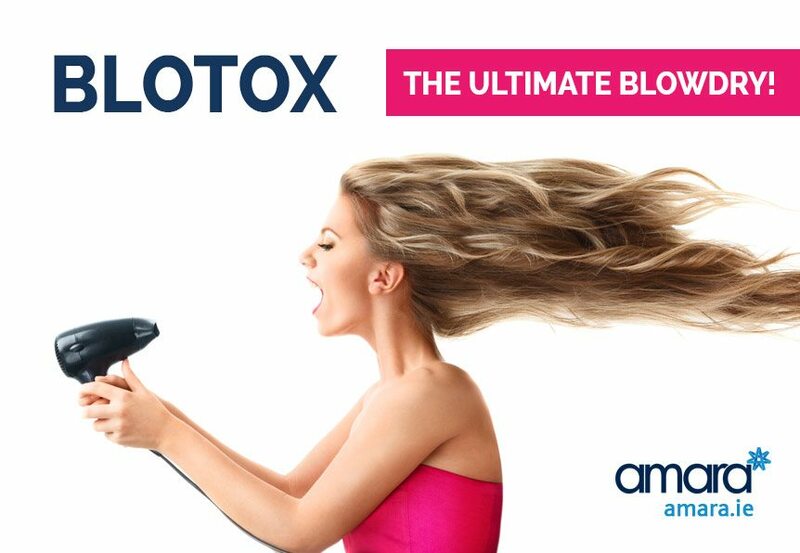 Blotox – The Ultimate Blowdry! 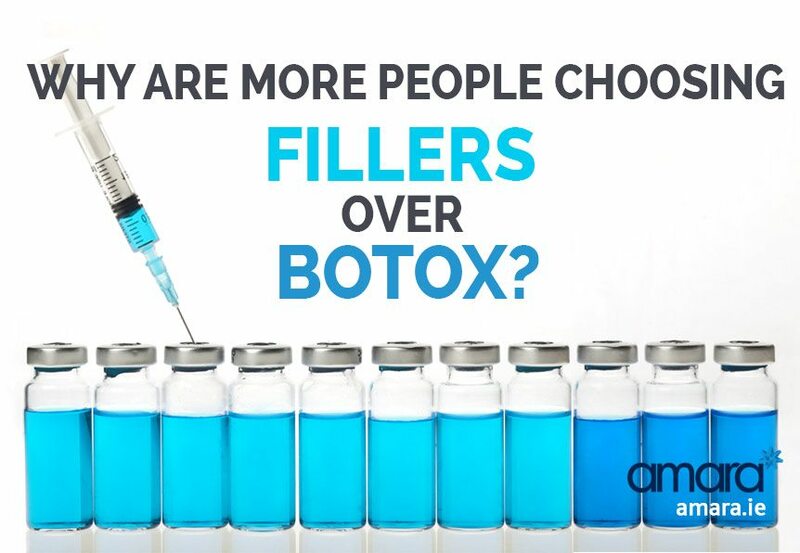 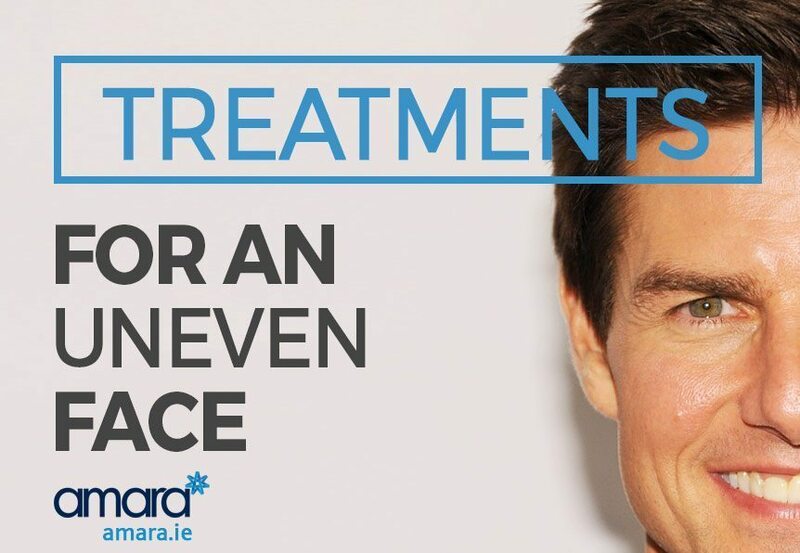 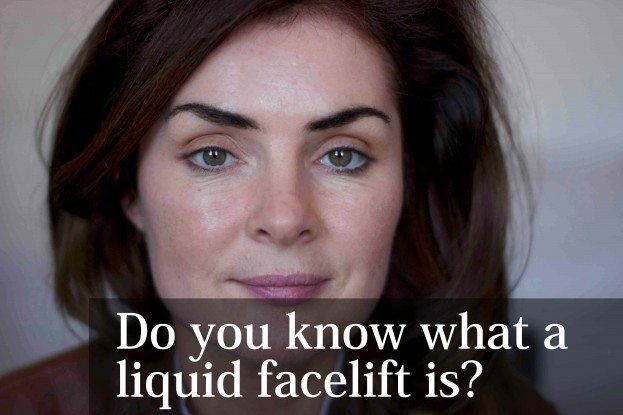 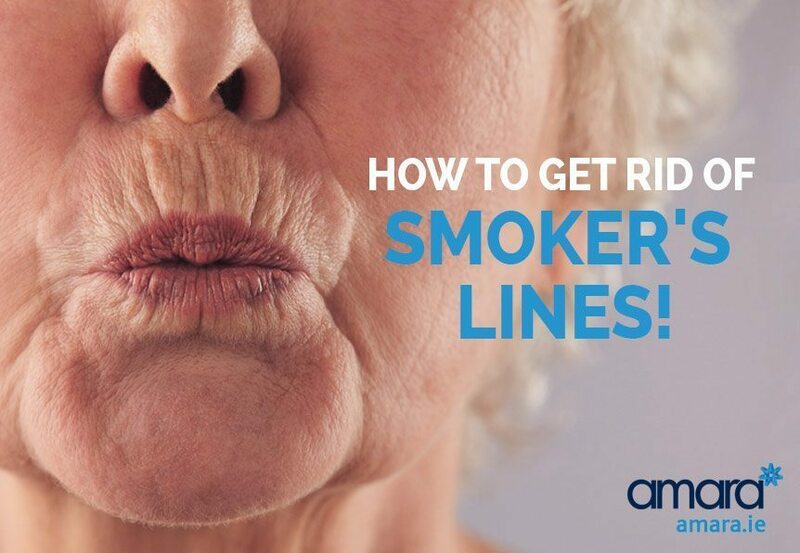 Why Are More People Choosing Fillers Over Botox? 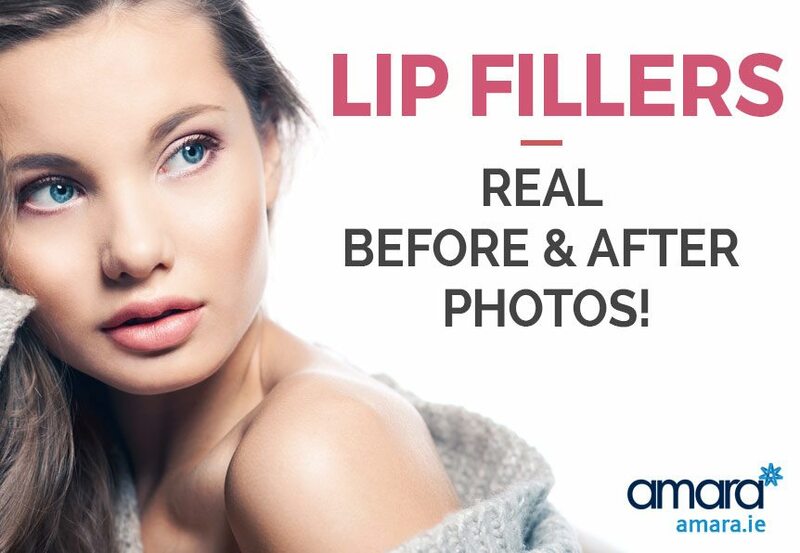 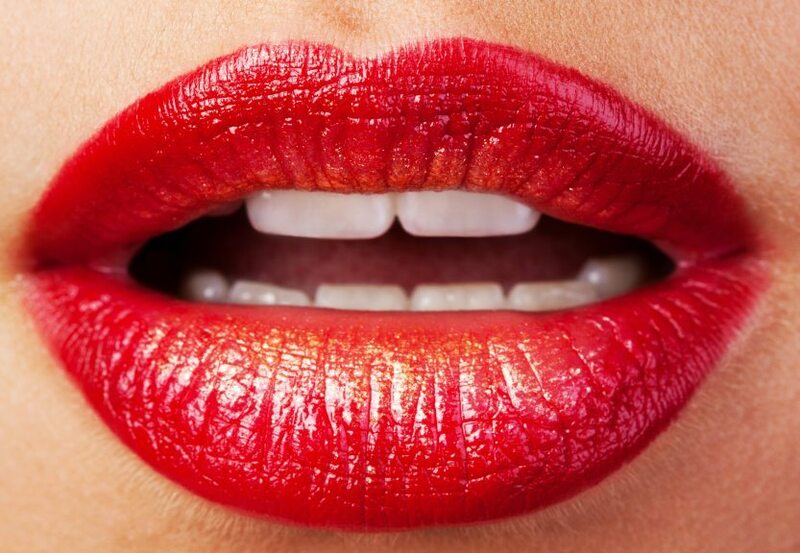 Lip Fillers – Real Before & After Photos! 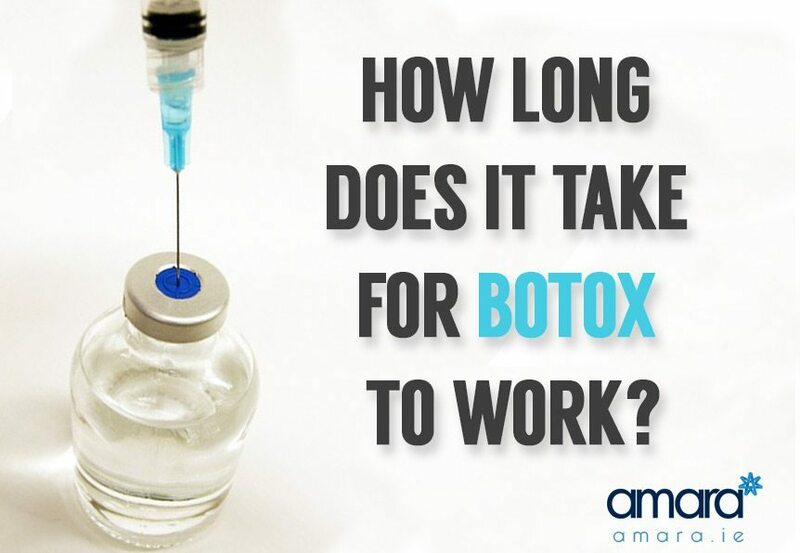 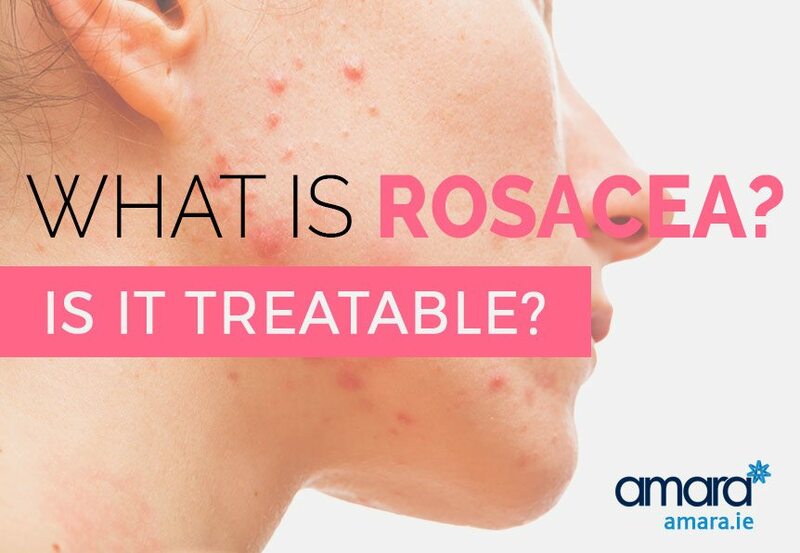 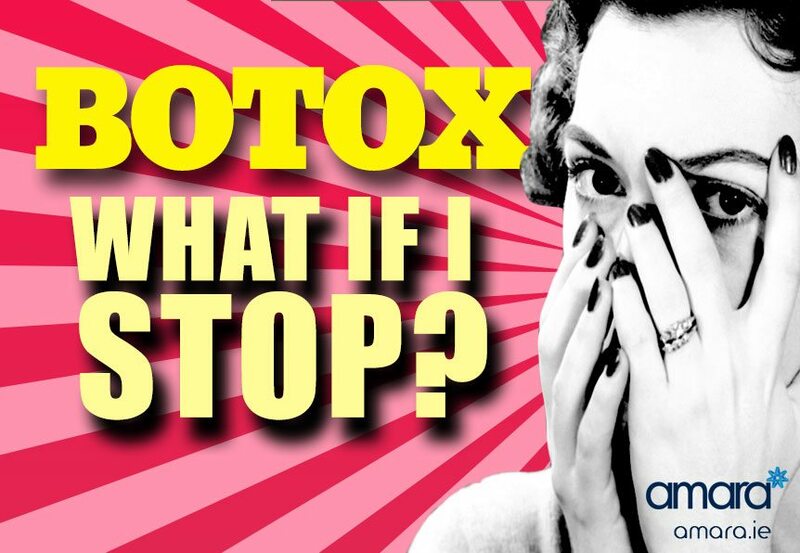 Botox – What Happens If I Stop?